Despite their richness, the Psalms also raise some interpretive challenges. How do we read such difficult passages as the one which advocates the violent destruction of one’s enemies? 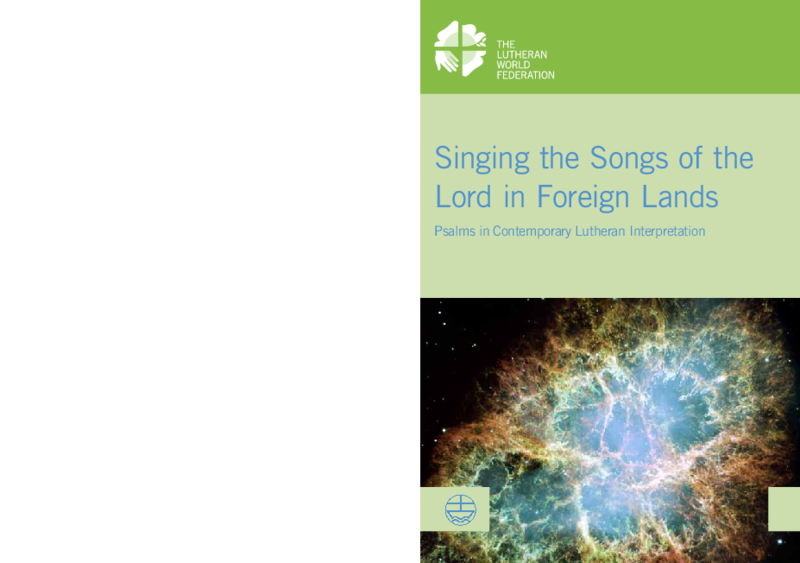 This collection of essays by renowned international scholars from Africa, Asia, Europe and Latin America addresses such issues as historical and contemporary Lutheran and ecumenical interpretations of the Psalms. The publication provides valuable interpretive insights for theologians, biblical scholars, pastors, counselors and students. 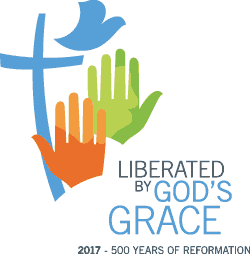 The essays included in this book were first presented at the second LWF international conference on hermeneutics organized and hosted by the Lutheran World Federation and University of Jena in 2013.